Our sophisticated manicure area benefits from superior lighting and comfortable seating for the ultimate manicure experience. 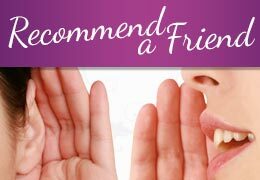 We offer a complimentary jewellery cleaning service with all manicures and pedicures. Introducing Jessica, a custom blended spa line, found in only the most exclusive locations in the UK. 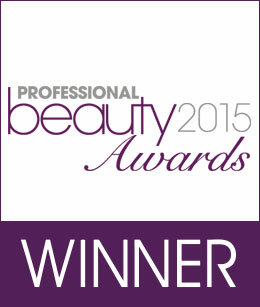 The unique combination of collagen boosting serums deliver maximum anti-ageing benefits. The specialised formulations make nails hard and strong on the outside, giving you the nails you have always wished for but remaining flexible and resilient on the inside. This, combined with an extensive range of high gloss, quick drying colours delivers the ultimate manicure experience. 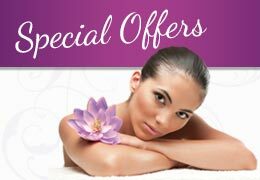 If you do not require a polish finish we offer an alternative paraffin wax enrichment treatment, please ask for details. 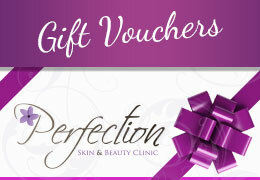 If we didn’t spoil you enough, receive a free bottle of your chosen Nail Polish FREE of charge with any Jessica Manicure! Nails are shaped and polished to perfection to give hands an instant makeover. Using bespoke Jessica spa products, this maintenance manicure includes tidying the cuticles, shaping the nails, and a soothing arm and hand massage finishing with a specific treatment and perfect polish application. A deeply nourishing anti-ageing manicure – hands are cleansed, soaked and exfoliated, before being enriched in an aloe and Vitamin E soufflé. Cuticles are tidied, before a calming hand and arm massage is performed. A gentle heat treatment ensures better absorption of all the luxury balms and creams before nails are polished to perfection. Can be used as a complete protective shield under Gel Polish AND for specific damage repair for natural nails which don’t grow, peel or are just very weak (Please ask one of the team for further details). 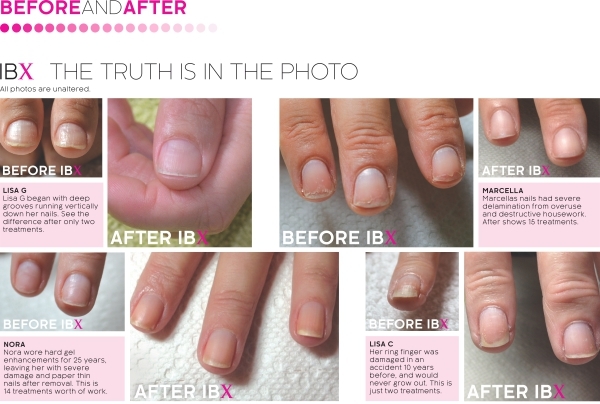 The IBX Nail system is a revolutionary nail treatment to target peeling or damaged nails and enhance growth. It can either be used as an ‘add on’ under Gel Polish for a protective shield or for precise damage repair such as splits and peeling. The IBX System uses infrared and LED light to help penetrate a blend of jojoba and avocado oil plus toughening agents deep into the nail, where it forms an ‘interpenetrating polymer network’ that fuses the nails’ top layers together with little flexible polymer links. The IBX formula then locks itself within the nail plate making it a permanent addition that will never need removal. The result? Moisture is locked in. Nails are strengthened. Peeling stops, splitting stops and white spots disappear. This penetrative toughening system works inside the nail instead of sitting on top like traditional nail services. IBX is a new kind of service offering professional help for weak and damaged nails. This intensive strengthening treatment works so you can build up length and durability, starting from the inside out.